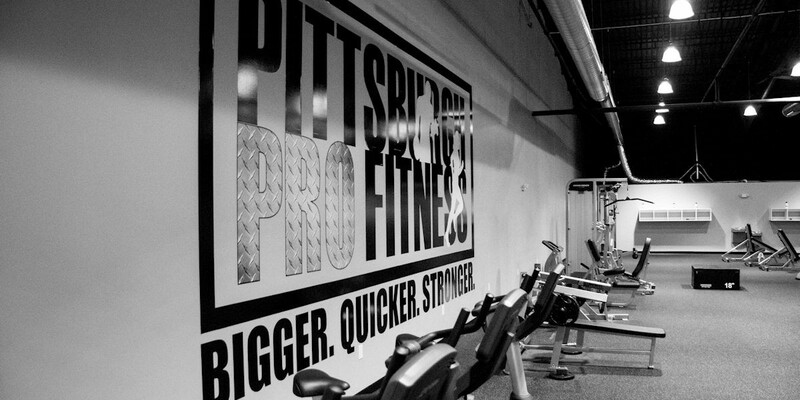 Pittsburgh Pro Fitness is a Premier Personal training, sports performance and boot camp facility. 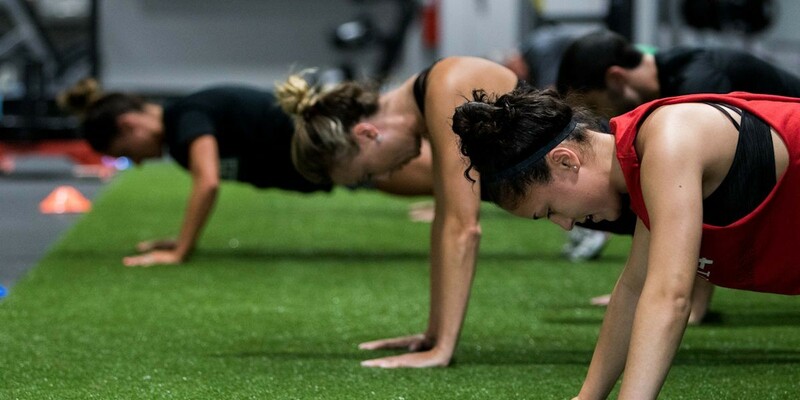 We provide high intensity boot camp classes, small group individualized sports performance training, goal oriented Personal training, and an open gym membership. 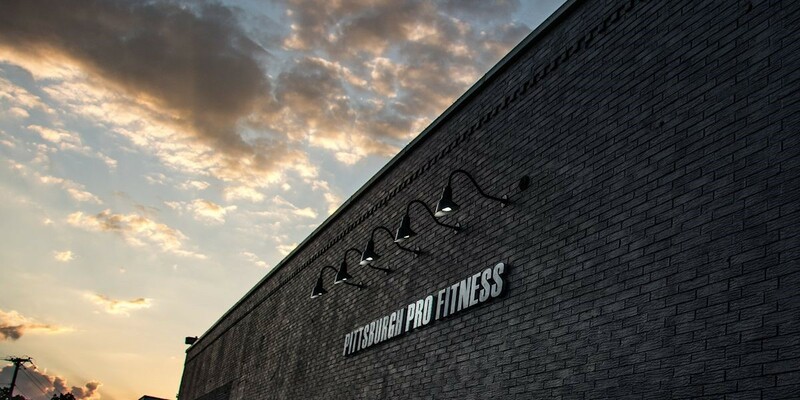 If you are looking to become: faster, quicker, stronger and reach your athletic or fitness goals, Pittsburgh Pro Fitness is it. 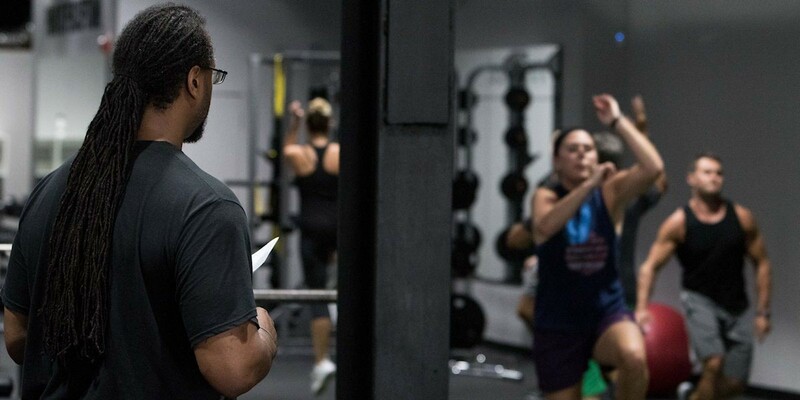 If you like to work out on your own this membership is for you. Come workout in a new state of the art facility and enjoy the same equipment the Pros use! Come join our team atmosphere where everyone is here to motivate each other.